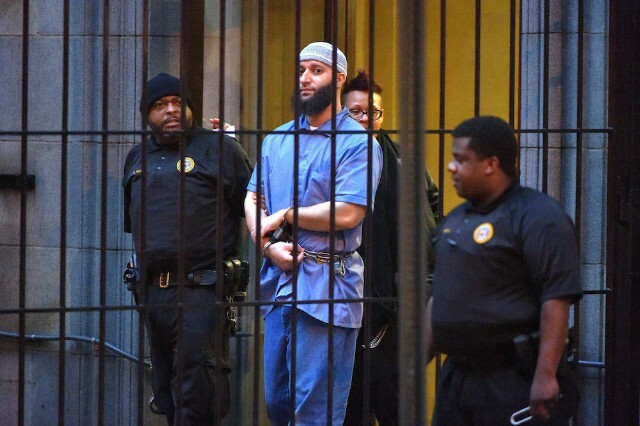 HBO has announced a new four hour documentary, The Case Against Adnan Syed, about the murder case that was the subject of the popular Serial podcast. As reported by Variety, the new docuseries will tackle the disappearance and murder of 18-year-old high school student Hae Min Lee in 1999 and the subsequent conviction of her ex-boyfriend, Adnan Syed. The doc has been in production since 2015 and will re-examine the events leading up to Lee’s disappearance, the original police investigation, and the present day as Syed awaits a new trial. The film will be directed by Oscar nominee Amy Berg and will present ” groundbreaking revelations that challenge the state’s case” and, according to E! News, will contain “exclusive access to Syed, the defense team, the Syed family, friends and teachers of Hae Min Lee and Adnan Syed, and members of City of Baltimore law enforcement.” Nick Cave and Warren Ellis are also set to provide original music.